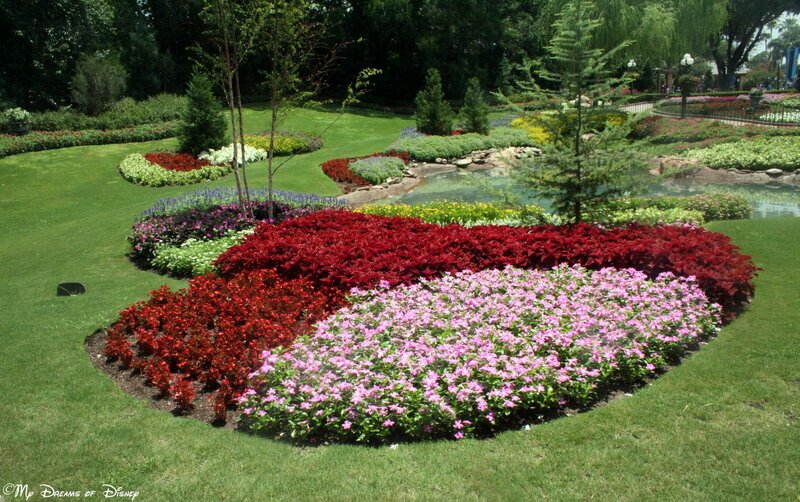 One of the best pavilions in Epcot’s World Showcase, the Canada Pavilion’s landscaping is incredible! Hello everyone, and welcome to this week’s edition of the Wordless Wednesday Blog Hop! As always, a special and sincere thanks goes out to my friend Deb from Focused on the Magic for hosting this incredible series each week. 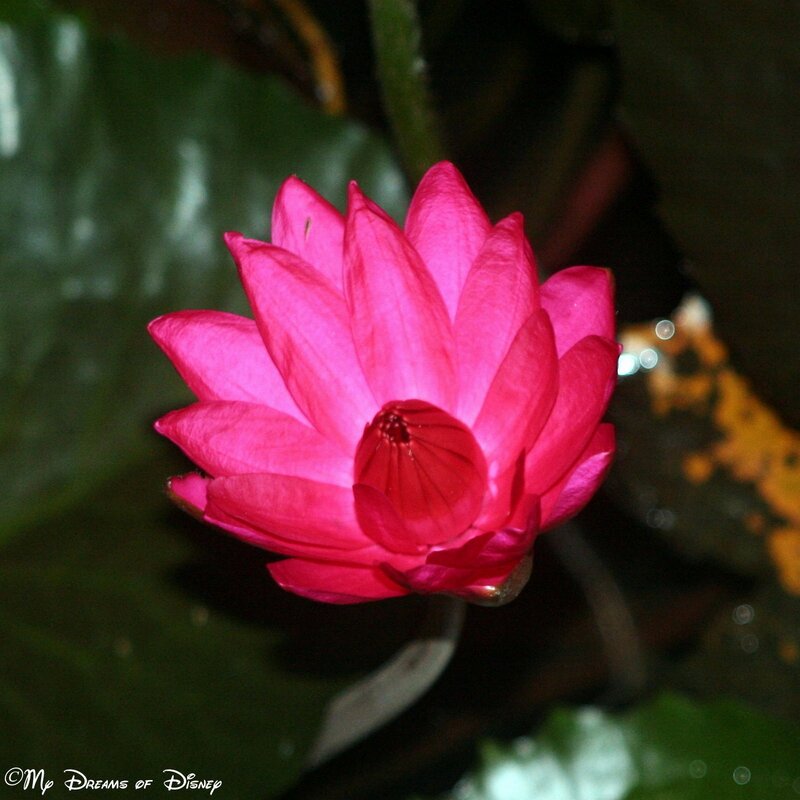 The theme this week is Flowers and Gardens, in honor, of course, of the Epcot International Flower & Garden Festival which started on March 6th. While I haven’t been to the Festival, I’ve got several photos of flowers that I’d like to share with you, so I hope you enjoy them! 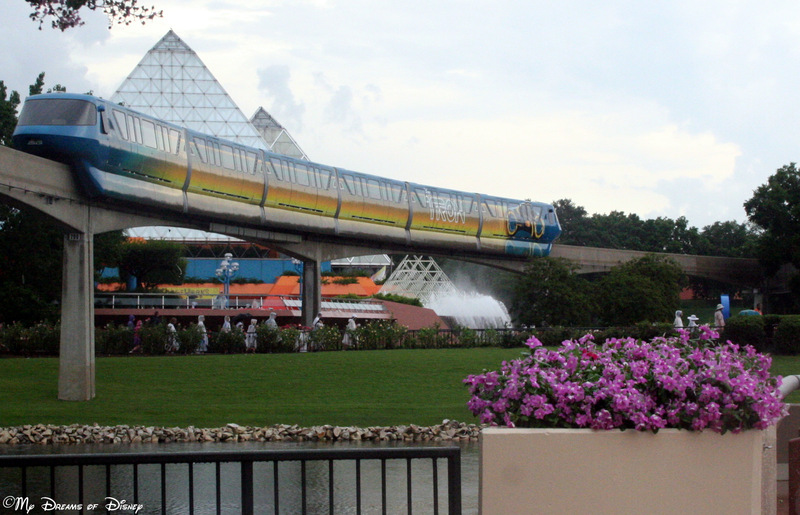 I love the imagery here — flowers in the foreground, the Universe of Energy pavilion in the back, and the Tron monorail coming through the shot! 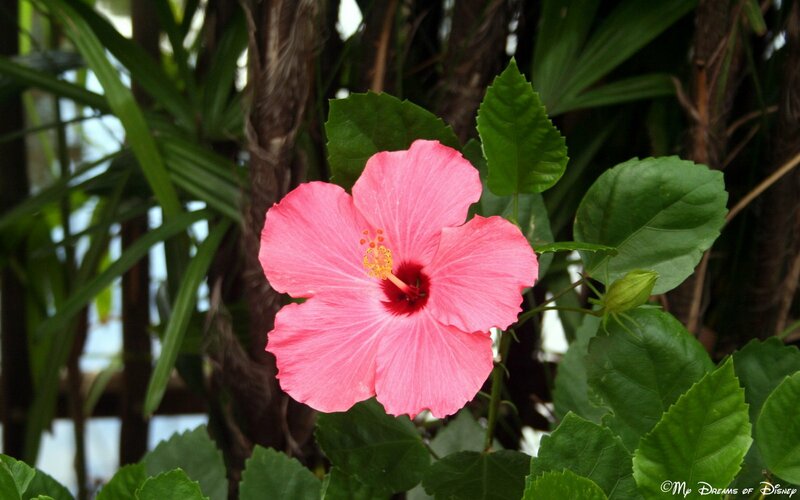 A flower from the Japan Pavilion, if memory serves me correctly. 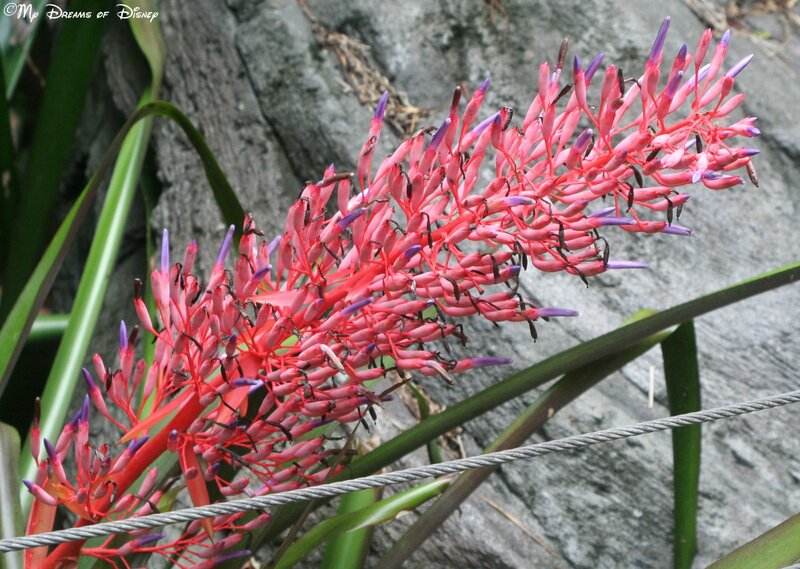 A flower that Cindy took the picture of, over near Kali River Rapids. This rose, symbolic of the rose in the movie Beauty and the Beast, was seen by Cindy and I during our trip to Kidani Village at the Animal Kingdom Villas. That wraps up my Wordless Wednesday entry for today! 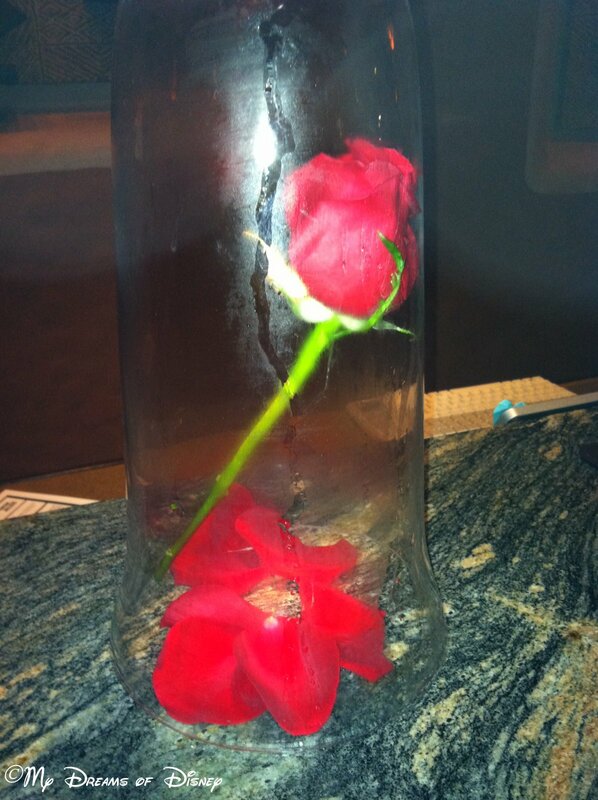 I hope you have enjoyed my flowers, no go check out the rest of the entries! Just click on the button below, and thanks! 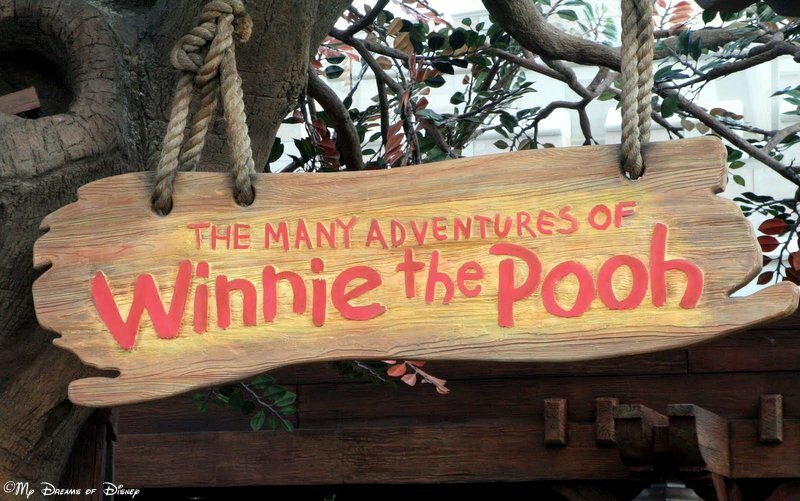 The Many Adventures of Winnie the Pooh is next up on our countdown to Disneyland! Only 99 days until we are at the Park, taking in all that it has to offer. This picture, of course, was taken at Walt Disney World, but I’m interested to know what the differences will be — if any — between the Magic Kingdom attraction at WDW and the attraction at Disneyland. That’s part of what this trip is all about — experiencing Disneyland, looking at the history that the park contains, making sure that we experience as many attractions and facets of the parks, and perhaps best of all, walking some of the same paths that Walt Disney himself did when he opened up Disneyland. You will probably find many of these attractions to be basic or generic, and wonder why I put these on my list. The answer, my friends, is simple. It is quite likely that we will not experience Disneyland again for many years, so I want to make sure that we experience all we can in the time that we have. Also, attractions like Winnie the Pooh are crossover attractions, that is, they exist at both parks. I want to see what things are different about this attraction versus the attraction at Walt Disney World, and in the end, pick which one I like better, if I find one I like better. Thanks for stopping by! 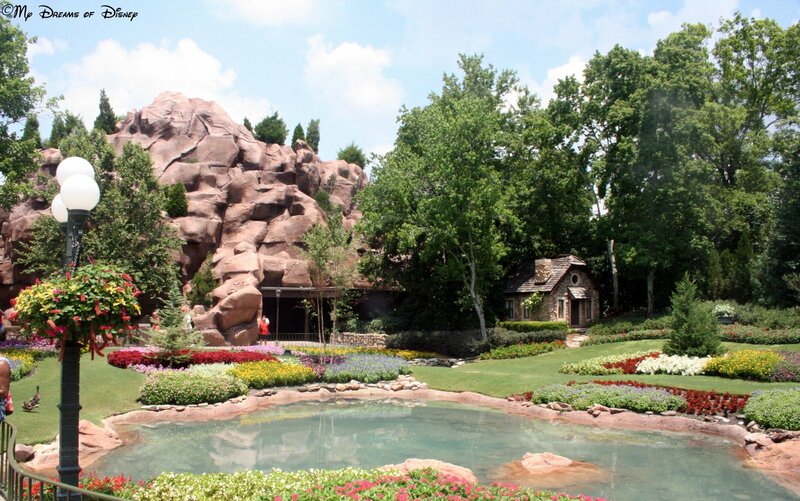 Tell me in the comments if you like the Winnie the Pooh attraction, and which one you like better.